Edward Hubert Lancelot Simmons was the eldest of nine children. He was the son of Ronald Simmons and Muriel Inez Pearman-Simmons. His early home was in North Shore Pembroke later moving with his parents to Somerset the West end of the Island. He attended West end primary School. His first employment was at the Dockyard in the generating station. In 195o he joined the Bermuda police force and served there for 28 years. He became known in his career for directing traffic from one of Bermuda’s early tourist attractions the Bird cage on Front Street. While in the Police service Hubert was assigned to the Central division, then Western division at Somerset Police Station. He progressed in his field and was transferred to the C.I.D. Department. He received several awards and distinctions. He was promoted as sergeant and later to the rank of Inspector and he moved on as a prosecutor in the Magistrates Court and Coroner. He was the recipient of several Commissioner commendations. He was awarded the Colonial police long service medal for meritorious service. Hubert retired in 1978 after serving with distinction. Hubert established his interest further in his community and Island of Bermuda by becoming a founder and President of the Ocean View Golf Club. 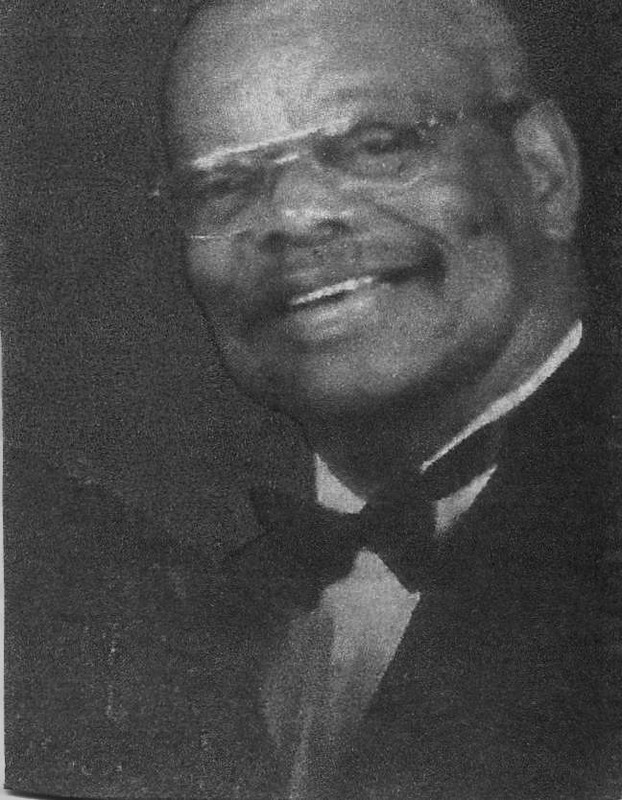 He was a Past President of the Bermuda Golf Association and Past chairman of the Port Royal Golf Club & Trustees. Hubert was a staunch Freemason and received several honors from the Grand Lodges of the Irish, English and Scottish Constitutions. Well done to a fellow brother . Gone but not forgotten.